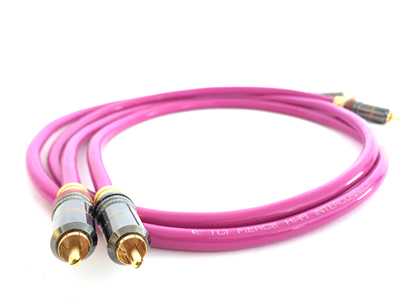 TCI Fierce is the best of the Hi-Fi range of interconnects produced by True Colours Industries. It is a quad core design with aerospace grade PC-OFC alloy conductors and insulation. The improved design over TCI Viper enables it to resolve even more detail with increased dynamics and improved imaging. Its performance is excellent yet it maintains excellent value for money.